However they do not know how much responsibility catsitter bears on her shoulders. I always try to imagine that I am the one who is giving the trust to some unknown person with my beloved pet (I own a dog now, so I always imagine her to be the one and I am terrified already to give her into some strangers arms). This means I totally understand your fear. I always try to show people that they can trust me and it is true, they can. I love every cat as my own and I am responsible for all of my actions. Why I like this job? I am so lucky to have a job like this. 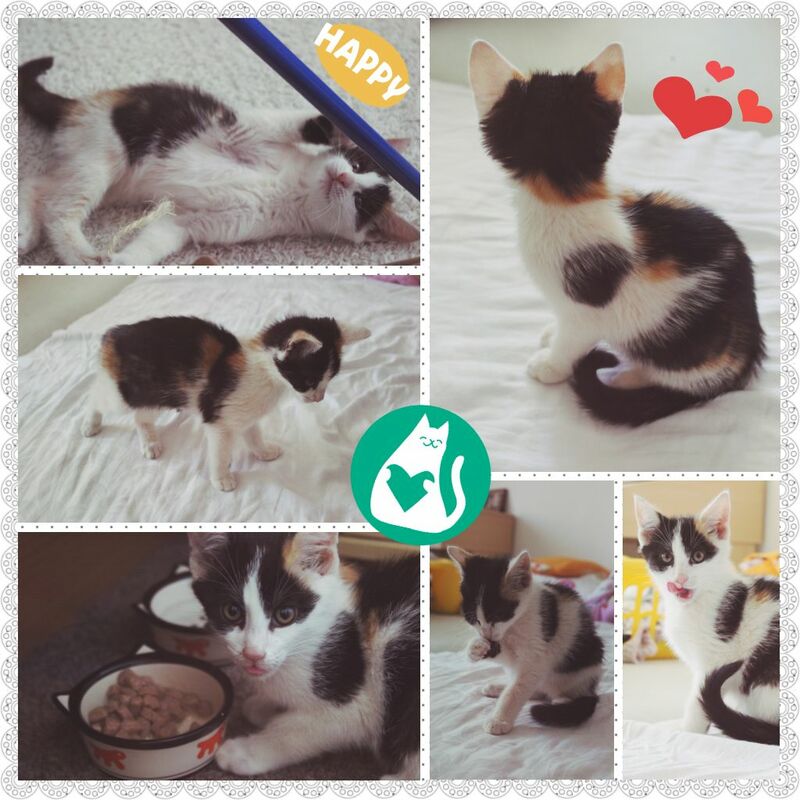 Now I can see more the diference between the cat‘s personalities and also get to know a lot of people. I also get to travel a lot around Brno and I find inspiration on every corner. It teaches me a lot too. I think this is the best part apart from being with cats. My favorite cat breed is definitely a British cat. It does not matter if Shorthair, Semi-longhair or Longhair. With time I find that British cats suit my personality very well. I love how calm and playful they are at the same time. And when you hug them, it feels like hugging a teddy bear. If some day I will have a cat again (and I am definitely planning on it) it is going to be a British cat without a doubt. I catsitted two British cats actually. One was a boy – Albert and the other one was a girl – Mili. I have never seen such loving cats in my life. 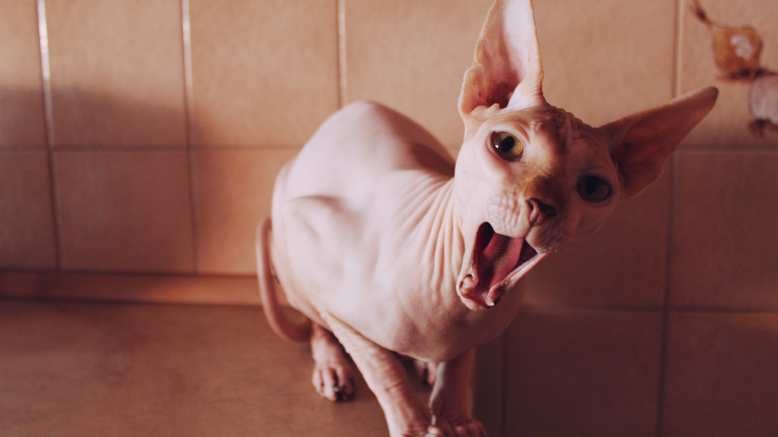 Naked cats – attention seekers? May I introduce you to these two bad boys Filomén and Cháron. 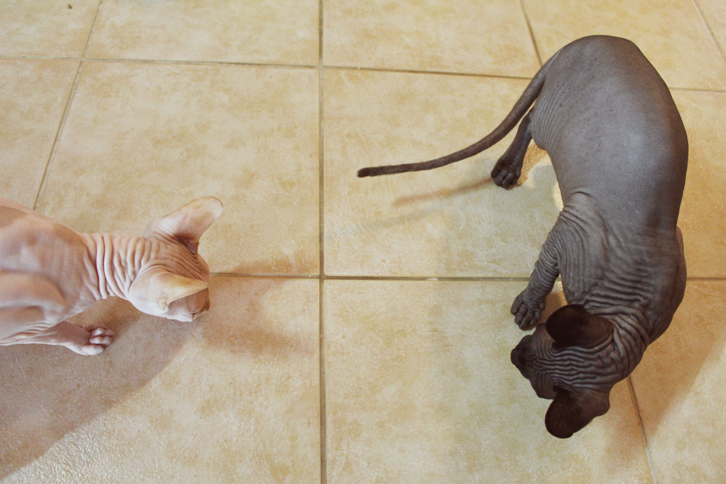 They are Sphynx cats as you can see. When I opened the door they already waited for a dose of kisses and hugs. These cuties definitely are seeking for attention. I always start with stroking and spreading love, because I find it very important for cats and for me to get on the same vibe. After that I immediately know in which mood they are. Then I move on to the most important part. Medicaments (if there are any). In this case Filomén and Charon have to have one pill in the morning and one pill in the evening. As you can see, this time they got their pills amongst the wet food. At this point I also added water into their water bowl. While the boys were eating the food, I decided it is best time to clean the cat toilet. There is low possibility of them peeing somewhere where they are not supposed to. After a meal started the most important part. The time of playing with mouse and hacky sack. You could actually see in their eyes how happy the boys were. Before leaving I just checked if everything was ok, added granules and said goodbye to the boys. Now just carefully close the door to the hall so they cannot slip between my legs, take my things and keys and lock the front door to the maximum. How do I gain trust in cats? The most important thing here is persistancy. The cat knows when to expect your company. When you are persistant it starts to trust you more. Sometimes it is hard to be there at the same time as the last day, however I will always show up. In the collages I try to show if the cat eats and so on, so the custemer knows that he can trust me, if I am telling him the truth or not. The most difficult day yet was when I had four visits in a day and it took me a long time to get from one place to another. I am lucky enough that the cats I took care of were very nice. 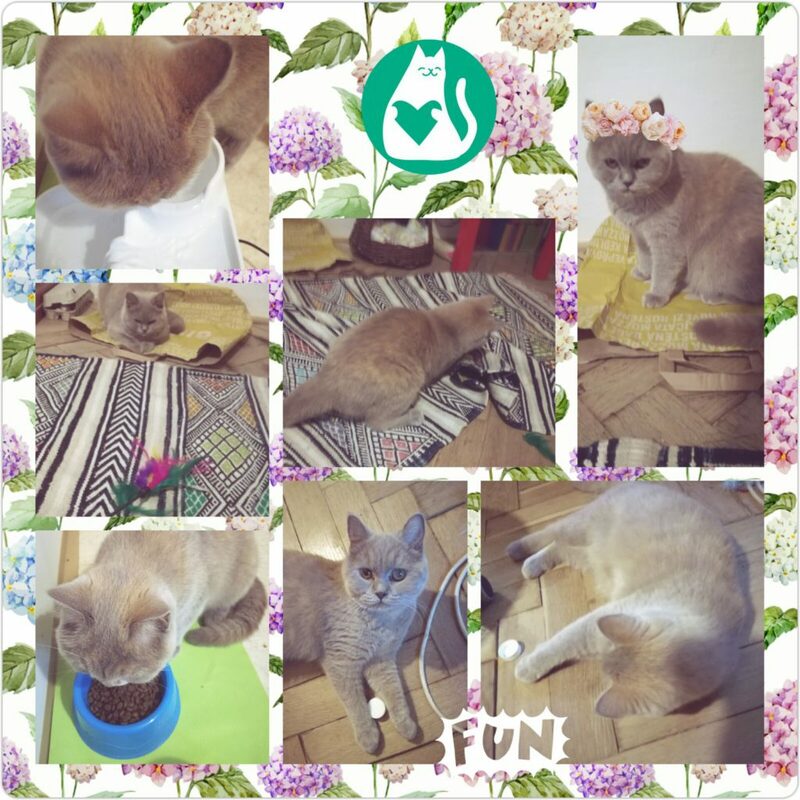 Why should I take care of your cat? Because I love cats and care about them as a human beings and because I respect them. 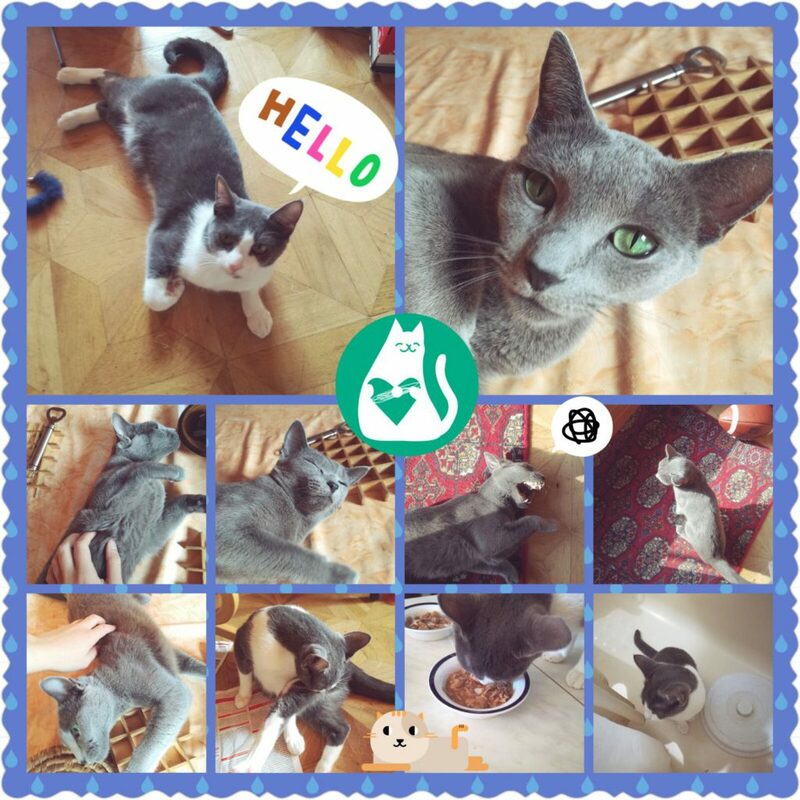 I also respect you as my customer and I do everything possible to make you and your cat happy. 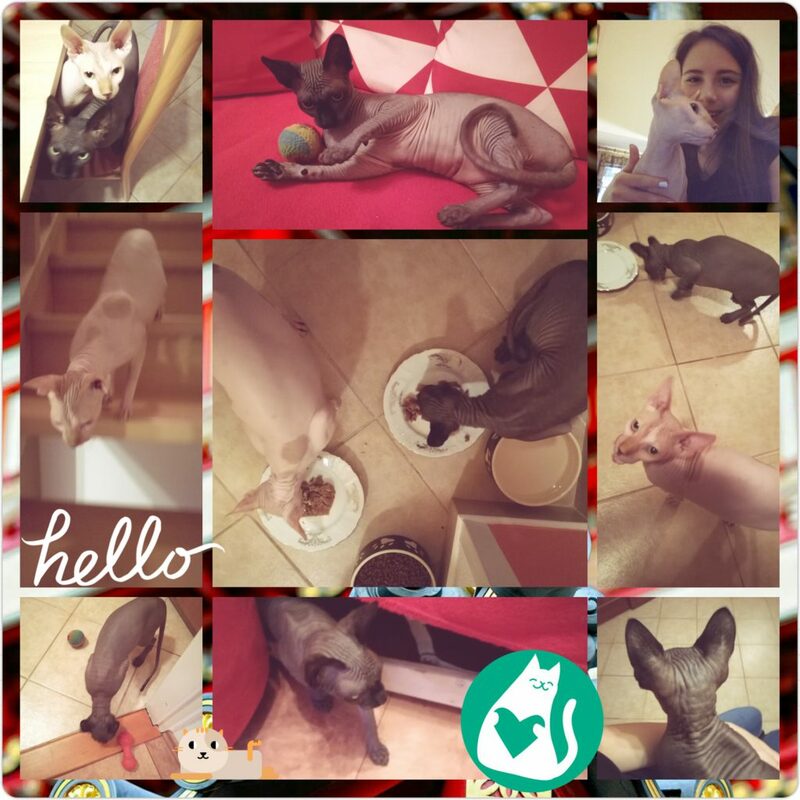 DO YOU NEED CAT-SITTING FOR YOUR CAT(S)?